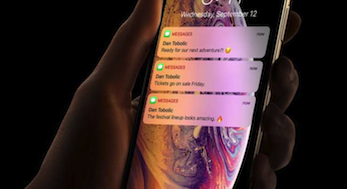 How do I view text messages on iCloud? 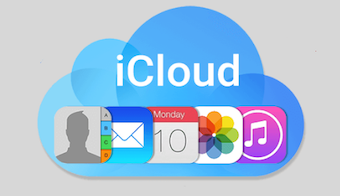 In this guide, you will get a simple & fast way to view iCloud texts and iMessages. Trying to view your iPhone SMS messages and iMessgaes on iCloud, only to realize there is no step-by-step solution? 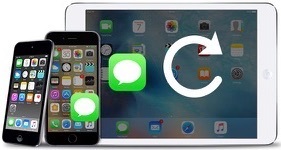 If you get your iPhone text messages or iMessages deleted or lost, you can follow this guide – how to recover deleted messages on iPhone to get them back, if you just can’t get access to your iPhone, or your iPhone has something wrong that makes you can’t view text messages or iMessages on iCloud, this is just the problem we will focus on today. You know, you can backup your iPhone to iCloud, and the backup contains the text messages on your iPhone. 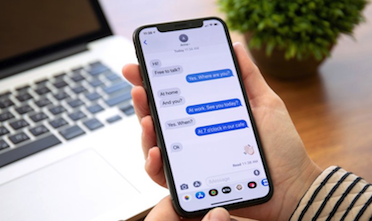 When you get your iPhone messages deleted or lost, you can restore your iPhone with them to get deleted messages back to iPhone; or if your iPhone is damaged, broken or lost, you can restore this backup to your new iPhone, have up-to-date copies of your messages. However, these two situations have the same precondition – you need to restore your iPhone with the iCloud backup. During the process, all the existing contents on your iPhone will be erased and replaced by the contents of the iCloud backup. And you never can restore only messages from iCloud. At this moment, you may think, is there any way to check or view the text messages/iMessages on iCloud without restoring iDevice? Absolutely YES, you can, but you need to use some iCloud backup extractor tools. PhoneRescue for iOS is just the best one we recommend, which allows you to check and view iCloud backup files without restoring iDevice. Support viewing all types of messages on iCloud: You can check iMessages, Text Messages, SMS messages, MMS messages and Messages Attachments. 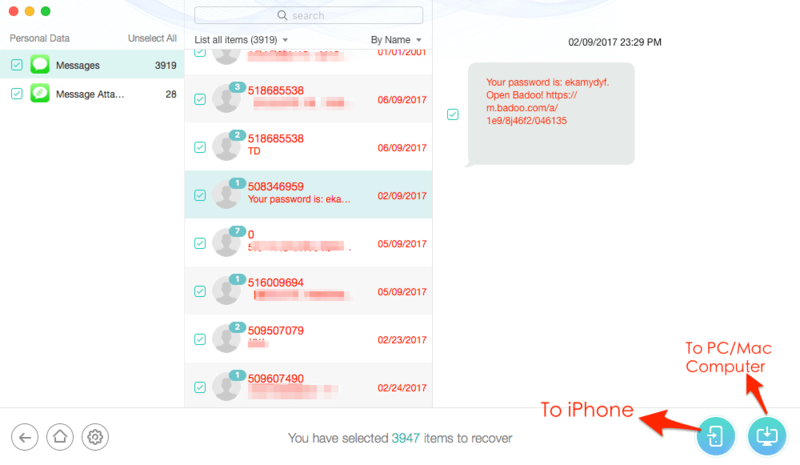 100% safe, all existing data are intact: PhoneRescue for iOS allows you to download iCloud backup from iCloud server directly without restoring your iDevice or erasing existing data on the device. 100% guarantee your data security and safety. 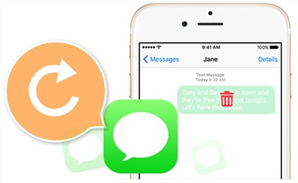 Download and view only messages instead of all files: PhoneRescue for iOS allows you to selectively select the type of files you want to view before downloading iCloud backup, instead of downloading the whole backup that will cost you much time. 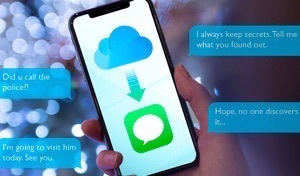 Directly export messages to iPhone’s Messages App or computer: After viewing text messages in iCloud, you can export the messages to the computer in TEXT or HTML format, or directly get them back to your iPhone’s Messages App. Support other iOS data types: You can also view contacts, photos, notes, and more on iCloud. 60-days money back policy: If you fail to view the iCloud content, you can ask a refund anytime. Supports all the iOS versions: PhoneRescue for iOS works well with iOS 11/10/9/8/7/6/5. 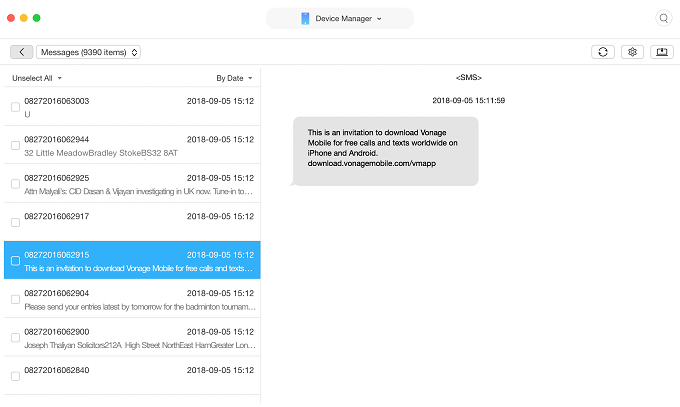 No matter which iOS backup you have made, you can check and view your text messages from it. Step 1 Download and install PhoneRescue for iOS > Run it on your computer, and then click Recover from iCloud, then log in iCloud with your Apple ID password. Step 2 Check all the iCloud backups, select the right one, click the Download button, then select Messages and other iOS contents you want to view (if you have), and then click OK button to start downloading messages from iCloud. Step 3 Check and view the messages and messages attachments in iCloud, even included those messages you have deleted from your iPhone. If you want to export them, you can click To iPhone button to get them directly back to iPhone’s Messages App, or click To Computer button to export them to PC/Mac computer. If you choose to get messages from iCloud to computer, you can find the PhoneRescue for iOS output folder, and then view and check them by dragging any HTML file to your browser. 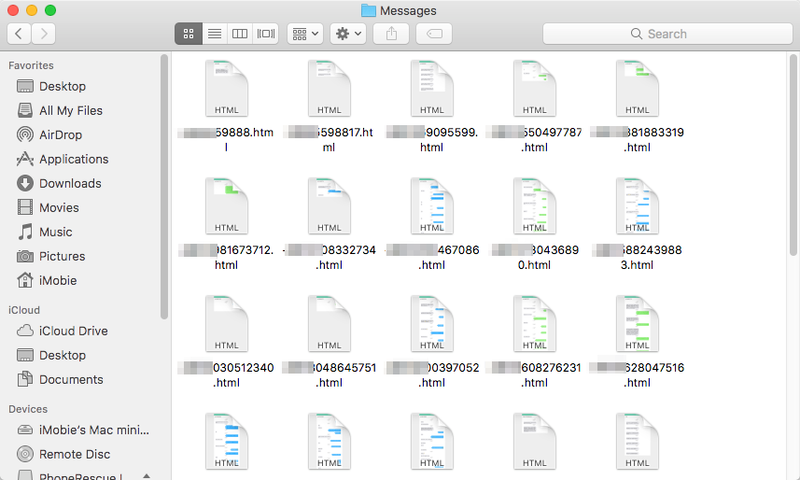 We had received emails from our users and asked us some iCloud messages related problems, like, dose iCloud backup messages, how to access iMessages on iCloud, how to check iMessages online, etc. These questions are not rare, many of us may encounter them, and don’t know the answers. So we add this bonus part here to answer your possible iCloud messages related questions. Question 1: Does iCloud Backup Text Messages or iMessages, Or Are Messages are Stored in iCloud? Answer: According to What iCloud Backup Includes from Apple, iMessage, text (SMS), and MMS messages are included in iCloud backup. So the messages on your iPhone, no matter they are text messages, SMS messages, MMS messages, iMessages, all of them are included in iCloud backup. 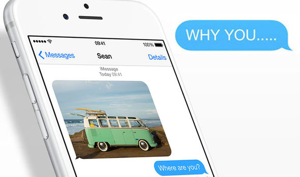 Does iCloud backup text messages or iMessages? Absolutely YES. 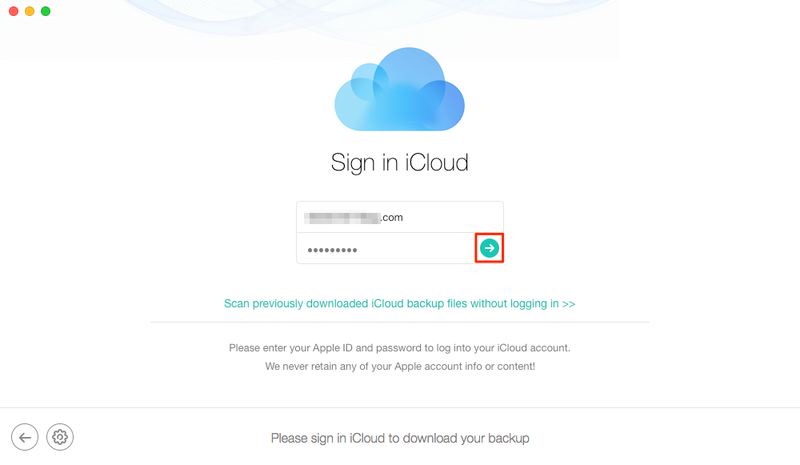 But there is one thing you should notice – this iCloud means iCloud backup instead of iCloud.com this website. In other words, when you are creating an iCloud backup of your iPhone, your messages will be backed up automatically, but this doesn’t mean your messages will be backed up to iCloud.com, and shown there. Therefore, you can’t check or view messages/iMessages in iCloud.com. Question 2: How to Access/View Text Messages/iMessages on iCloud? 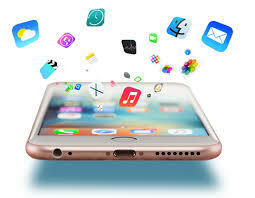 Answer: Just like Question 1 says the iCloud backup does contain text messages and iMessages, however, normally, unless you plan to restore your iPhone from iCloud backup at the expense of erasing all existing content on your iPhone, or there is no way for us to access or view text messages on iCloud. If you want to view iCloud messages without restoring iDevice, the guide above is the only way. Question 3: How to View Messages or iMessges Online? 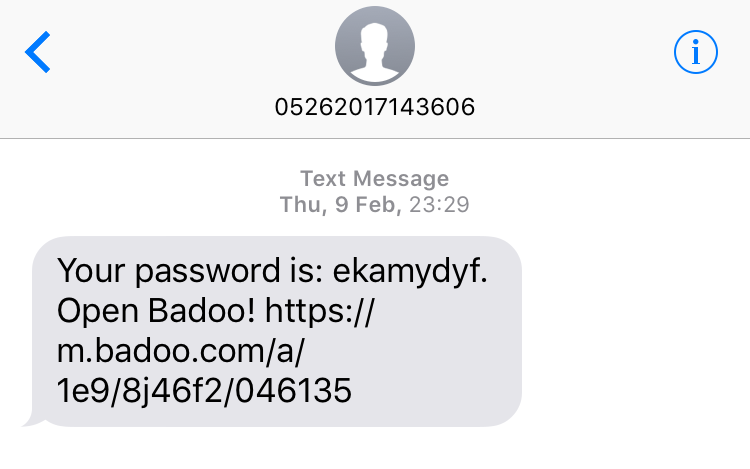 Answer: Several days ago, one of our users messaged us, his iPhone’s screen didn’t work, he could see his iPhone receive messages, but he couldn’t open his iPhone to check his messages. So he asked us, whether he can receive or check iMessages in iCloud, or whether there is any way to view messages online. Question 4: How to View Messages/iMessages on PC/Mac Computer? Answer: Just like we said in Question 3, you can log in your Apple ID on Apple’s Devices and then recive and send messages, so if you are working with a Mac computer, you can check or view messages/iMessages on your Mac. But if you are working with PC – a Windows computer, unfortunately, you can’t do the same thing with your PC. 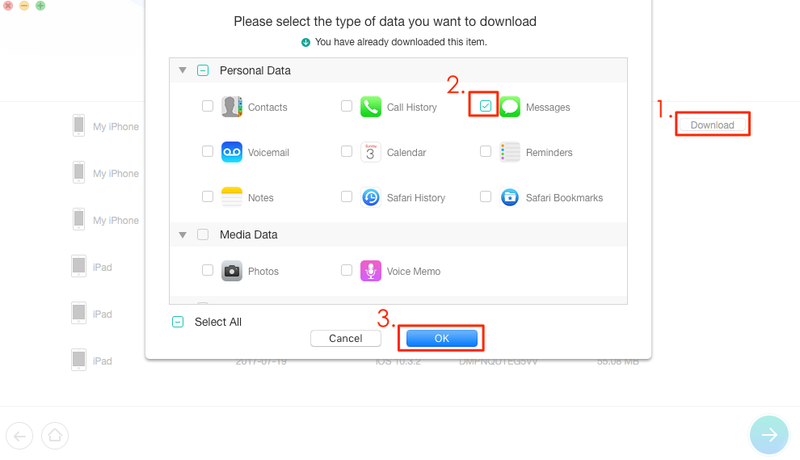 Question 5: How to Add/Save/Back Up Messages to iCloud? Answer: About how to add, save or backup messages to iCloud, just like we mentioned in Question 1, all the messages on iPhone, including Text Messages, iMessages, SMS messages, MMS messages, are included in iCloud backup. Therefore, when you are backing up your iPhone to iCloud, your messages will be backed up automatically. This means you don’t need to back up messages especially, and you also can’t back up only messages to iCloud. 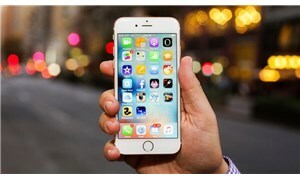 During this process, almost all the content on your iPhone will be backed up. 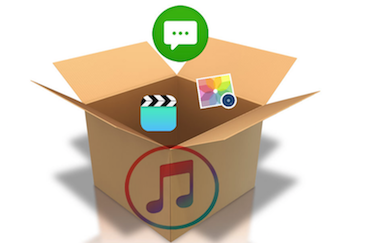 If you just want to back up messages instead of the whole iPhone content, you can consider backing them up to computer, this guide – How to Transfer Messages from iPhone to Computer for Backup can help you make it.